IGoods Store is well known store in jaipur. We are wholesale seller. IGoods are giving our sales deal in jaipur. Our Company aslo dealing with corporate and government sector. Our motive is to giving our best to the customer. We are direct align partner with Brands like HP, Dell, Lenovo, Acer, Apple or other computers these are in IT industry. 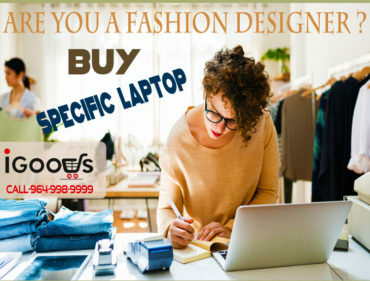 IGoods is store where you can trust. We have direct connectivity with service center and all other channel so that customer should not suffer about any technical support or any other assistants . We have our journey in IT industry it has been around 15+ years. We always deal with client favor. We try to guide the while the are trying to decide the system according the requirement. It has been long time that we are in this business. We know what customer required and what would be the next requirement. We analysis the customer requirement and close the deal. 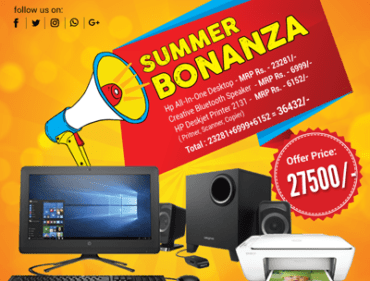 We are famous known as best computer store jaipur that is only because of honest deal with customer and after sales services. We have own service center in jaipur. 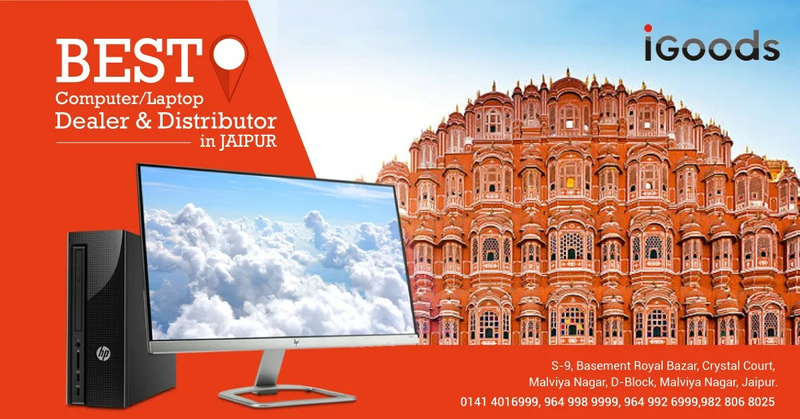 Which is known as hp service center jaipur, dell service center jaipur, acer service center jaipur, Lenovo service center jaipur, apple service center jaipur, laptop service center jaipur, computer service center jaipur. Computer store Jaipur Where i got best computer price.